Extra cash flow is helpful wherever you can find it. Thanks to a unique program from Portland General Electric, you can now put your water heaters to work, making money for you. 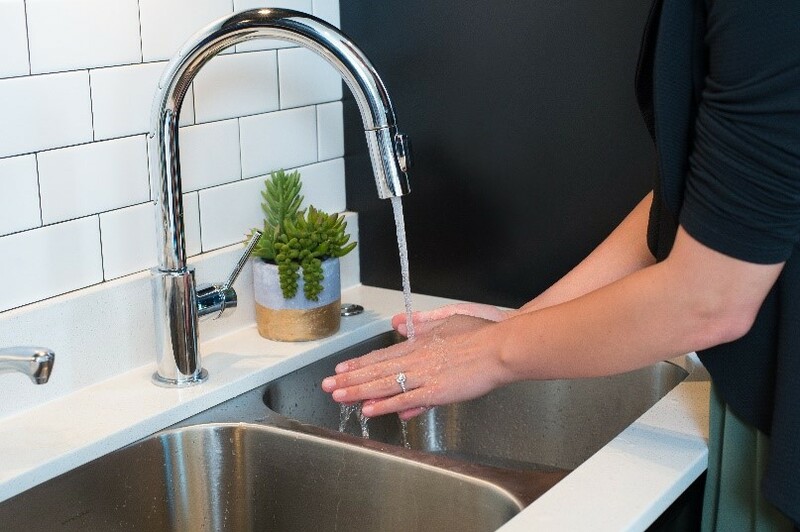 Launched in 2018, PGE’s connected water heater program was designed to help use energy more efficiently while rewarding multifamily property owners. Your tenants have hot water when they need it, but PGE defers water heating to a time of the day or night when energy costs are lower instead of on demand. By shifting power just a little, PGE can avoid energy spikes. This, in turn, helps PGE use more clean and cost-effective energy sources and keep prices affordable for all customers. As an incentive, multifamily property owners who enroll in the program earn $20 per connected water heater each year. Plus, tenants receive a digital Chinook Book containing thousands of dollars in discount coupons. Monique Harris, property manager at Riverwood Heights Apartments in Tigard, learned about the program last year at Spectrum, Multifamily NW’s annual conference and tradeshow. She immediately thought it would be a great way to add value to the property while helping the environment and maintaining Riverwood Heights' high level of service. Riverwood Heights has 240 one-, two- and three-bedroom units serving about 700 tenants. After learning more about the program, Harris scheduled an installation date. Because the process involves installing a small switch on each electric water heater, the technicians would need to briefly enter each apartment. 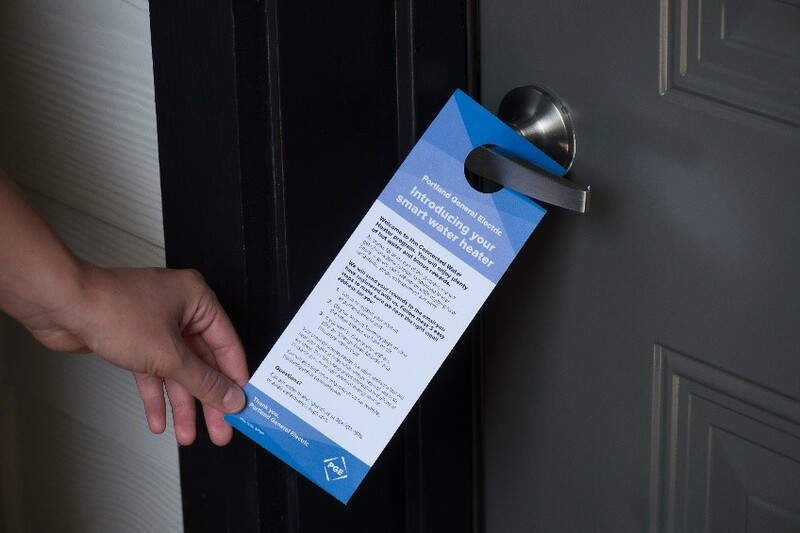 PGE shared materials with Harris to help her communicate with tenants about the program and its benefits. The installation took about two weeks. As an added benefit, sensor data from the switches can give property managers information about how well each appliance is performing. This can potentially help to schedule predictive maintenance and avoid the cost of a malfunction. Harris said the information could help Riverwood Heights prevent expensive water damage and the bad experiences that come with suddenly not having hot water. To learn more about the program, visit portlandgeneral.com/waterheaters or contact a PGE rep at waterheaters@pgn.com or 203-560-8417.